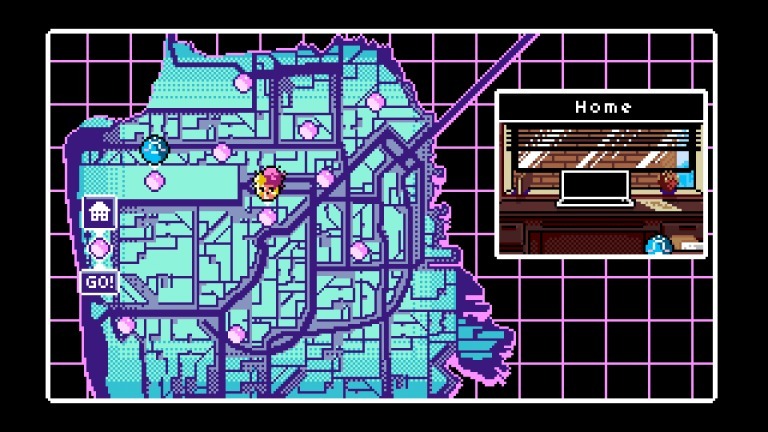 Read Only Memories is a story-focused point-and-click with a diverse cast of characters, set in a cyberpunk future San Francisco. Australian minimalist puzzle exploration game Expand releases today, and turns out to have been developed by a Linux user! Read on for some details, thoughts and screenshots. 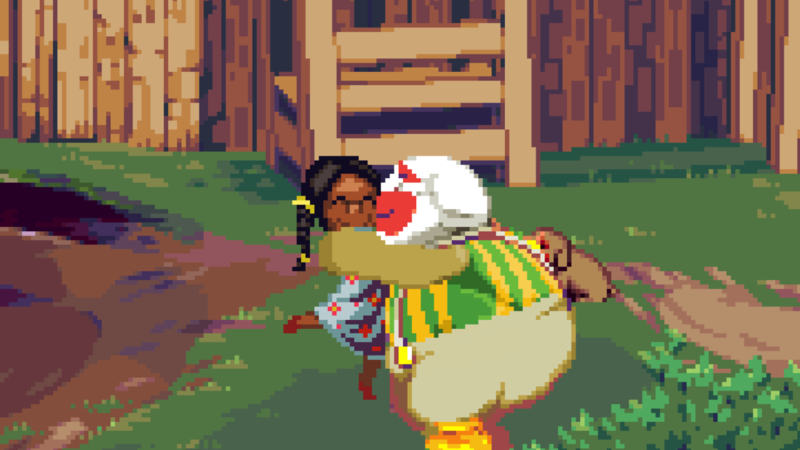 Dropsy is a point-and-click adventure out of the ordinary that was released earlier this week, along with a new sing-a-long trailer. 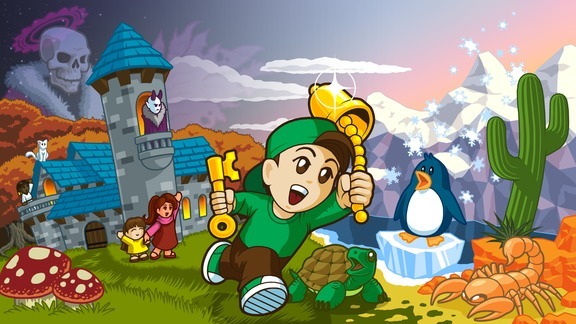 Catacomb Kids is something I’ve been meaning to try for a while, so I bit the bullet and loaded it up. What I found was quite charming, and deadly. 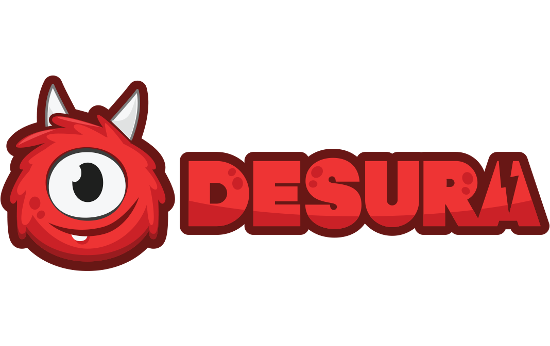 More bad news has emerged surrounding Desura, with its parent company Bad JuJu Games filing for bankruptcy only two weeks after it emerged that they were behind in paying developers and only seven months after it was announced that they had acquired Desura from Linden Lab. The game has received a massive permanent price cut and a new speedrun mode, and is now also available on Itch.io. 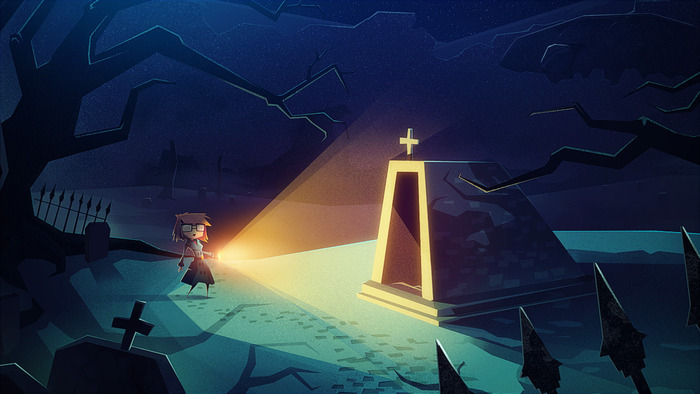 Jenny LeClue was funded on Kickstarter last summer. A playable teaser has now been made available, along with a new teaser trailer. 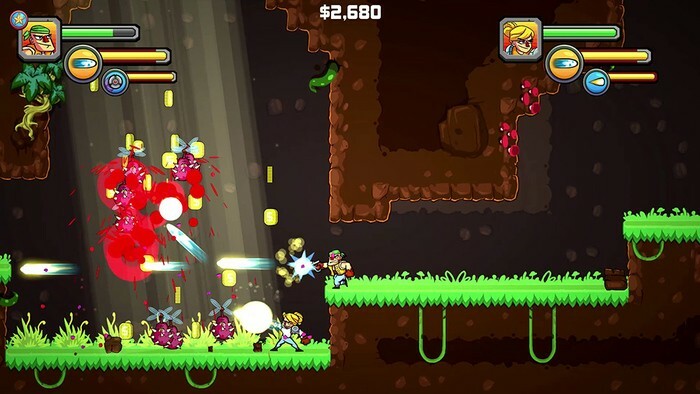 Greedy Guns is a fast paced action platformer with exploration, ability upgrades and loads of bullets. 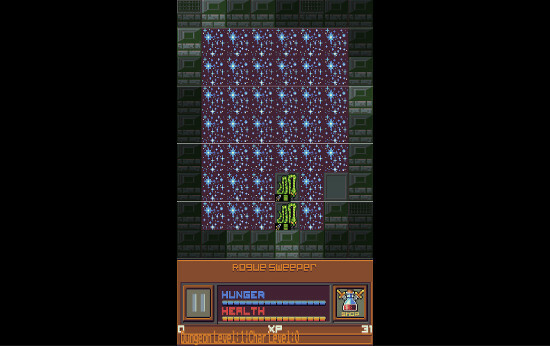 It's available in a free and open beta on Itch.io. 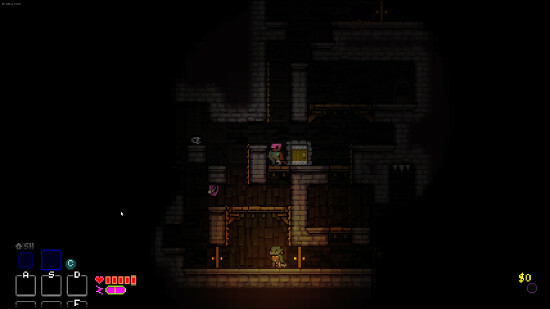 Dr. Spacezoo is a new discovery of mine thanks to twitter! 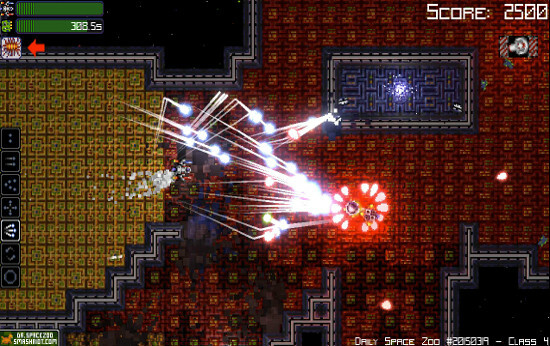 It's a twin stick shooter with some very frantic gameplay, nice visuals and a great soundtrack. 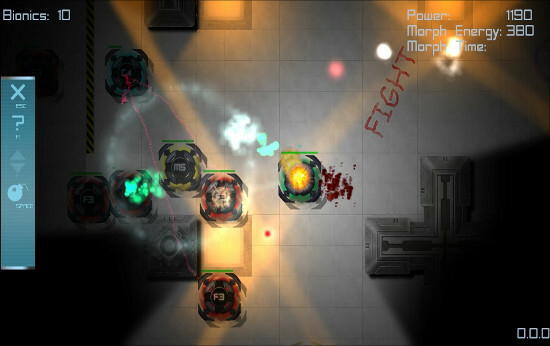 I rarely play top down action games, but Biodrone Battle does look pretty good enough to make me want to write it up. 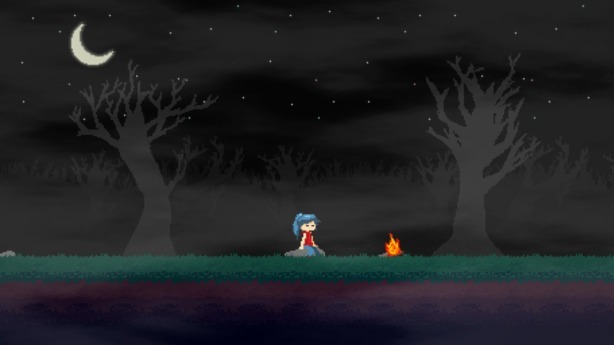 Dreaming Sarah has been available in an open Linux beta on Steam since December, but got a proper release last week. The game was made available DRM free for Linux yesterday and is currently on sale at a reduced price on Steam and Itch.io. 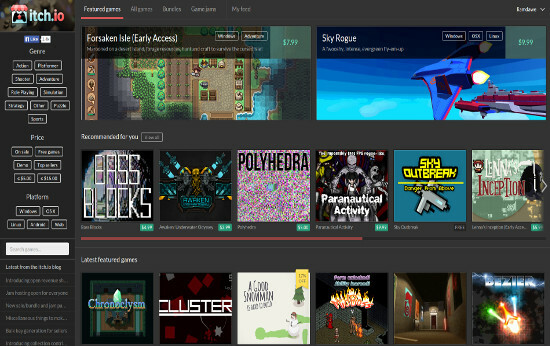 It seems pretty standard across stores that they take a bit fat cut of developers revenue, but Itch.io is aiming to change this. 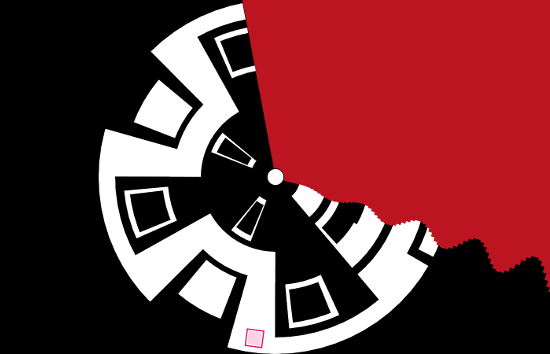 The long-awaited puzzle game by Sokobond creator Alan Hazelden is finally released. 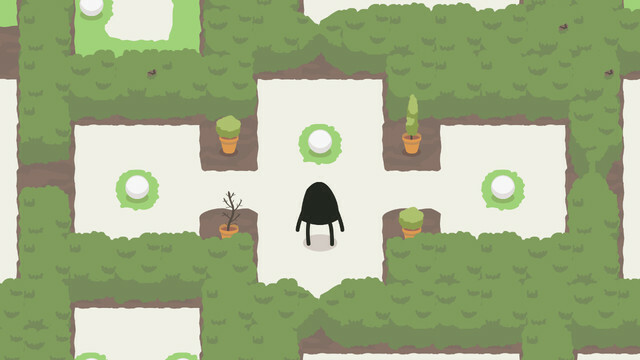 Time to solve some challenging puzzles and let the lovely animations by Benjamin Davis and the soothing soundscapes of Ryan Roth melt your heart, as the the snow too melts and makes way for spring. Sage Fusion 2 is a recent discovery and after trying it out for a bit, I think you guys need too as well. 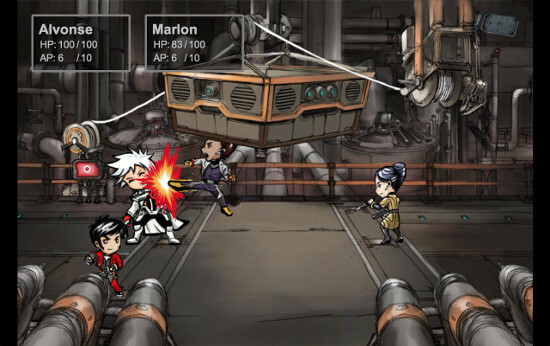 It's a solid mix of story with anime styled characters, and Final Fantasy styled turn based battles.